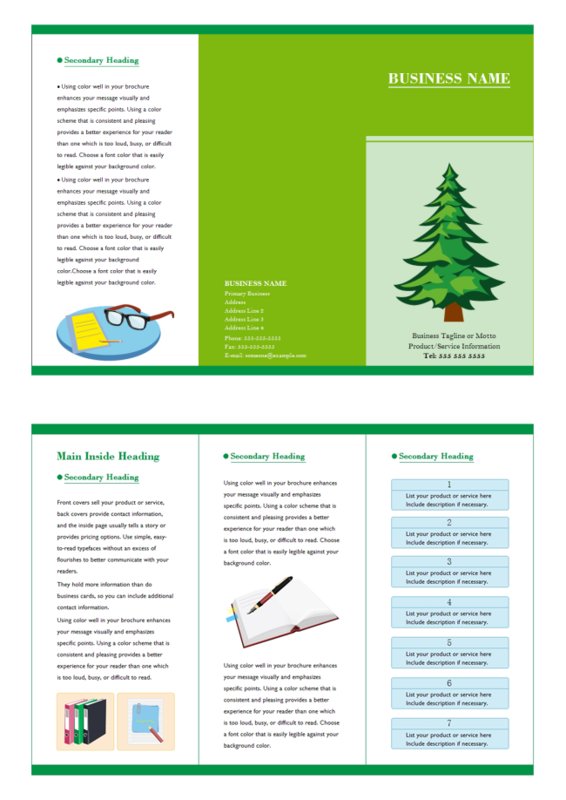 Description: A free customizable education brochure template is provided to download and print. Quickly get a head-start when creating your own education brochure. Edraw free education brochure template offers a fast and easy way to create beautiful personalized brochures with your own wordings and photos. Many professional brochures templates from Edraw are here for you. You will be surely impressed by various brochure design icons and elements. Why not try it today?